Freebies! | "A Beautiful Place of the World"
Currently, you can get in on the newest, best parenting advice e-journal around: Compass. 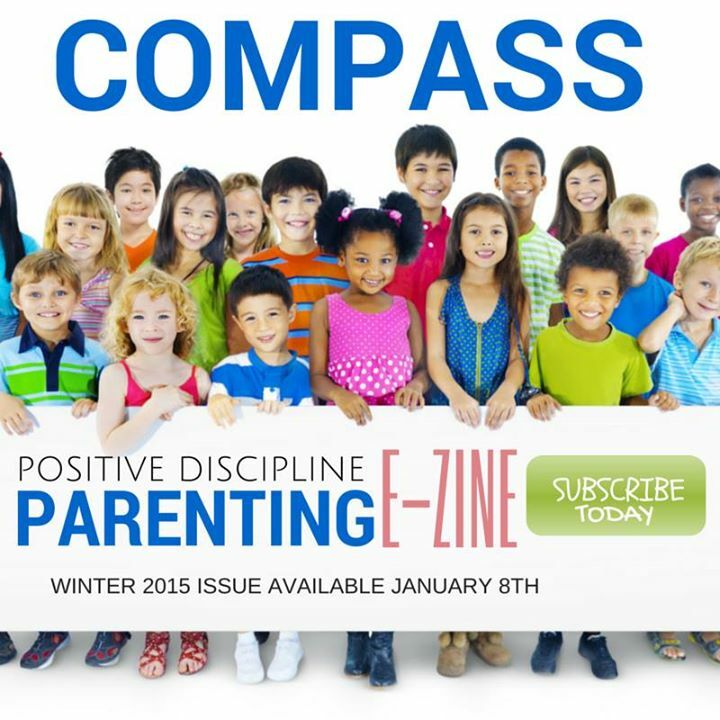 Published by and filled with excellent content from a select group of Positive Discipline parent educators, mentors, and coaches (including an exclusive article from yours truly), our second issue is out now. And through me, right here and now, you can get it FREE. I know, pretty great, right?! To claim your free Compass just type in your best email address below so I’ll know where to send it. That’s all there is to it. Easy, ain’t it? As soon as I get your entry — I’ll send out your freebie!